Derek Hughes is, first of all, a magician. However, he keeps his audience savoring his whole performance by personalizing his magic acts with theatrical inputs and sometimes even mentalist acts. He is already proven through the years he is a great performer by participating on MTV, VH1, Comedy Central, Penn & Teller’s Fool Us. His biggest achievement on TV performance so far is getting to in the finals of the America’s Got Talent show in 2015. He is the performer who is committed to blowing the minds of the audiences and turning skeptics into believers. That might be the reason why Derek Hughes is the only magician ever invited to perform at HBO’s prestigious Comedy Arts Festival. He is also the person to fill for the legendary Mac King at Harrah’s in Las Vegas whenever needed. 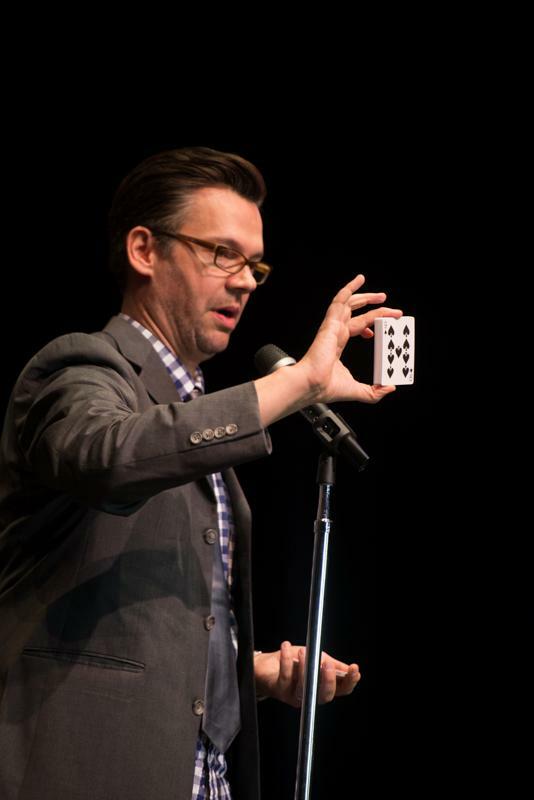 In his live shows, he combines his witty sense of humor with his unique performance in the art of conjuring. Besides the TV and Vegas shows, he has also performed at Business and Corporate events, as well as College campuses across the United States of America. Derek Hughes does not only promise; he truly delivers on stage. As Magic was an important part of his life even during his childhood surgeries, he gives it all when performing for a live audience. One act which took him lots of time to create was the one presented in the Semi-finals of the AGT shows. He wrote the poem for the act and collaborated with Nathan Christopher for the artwork. That is why you should contact us online if you would like to book him for your next event. You can also reach us by phone at 615-283-0039. Your event will not only have a one-of-kind Magician, but also a dedicated performer who understands and enjoys his work above all. 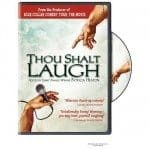 Derek Hughes will surprise and make you laugh at the same time.